For you to be able to develop a great product, you need to ask yourself this question: how can I develop a product that customers value more than money? Your product’s value proposition to your customers is what will nudge them to buy. For you to be able to develop a great product, you need to ask yourself this question: how can I develop a product that customers value more than money? In other words, if the roles were to be exchanged and you became the customer, would you buy the product? Once you have developed a product that customers are willing to spend money on, it is time to figure out how much you need to charge for the product. In a free market economy, the forces of demand and supply determine how much you charge for your travel services or products. Even before you add up your expenses and determine that you will charge say $2500 for your services, you need to find out what your competitors are charging for similar services. This will give you a rough idea of how much your expenses should cost, and how big your profit margin should be. Your customer responsiveness index is the most important parameter to use when you are determining the effectiveness of your customer care strategies. You need to establish channels through which your customers can reach you whenever they need you. There are so many ways that you can use to promote your travel agency but you have to zero in on a few that are best suited for your niche. How Do You Ensure Your Marketing Plan Works? The best way to keep customers interested in your travel agency is to keep rebranding. Rebranding does not have to be a major expense. You can for example regularly update your website with new content or change your marketing campaign slogan. Nowadays, it is relatively cheap to churn out volumes of high quality content. All you need to do is hire talent on freelancing websites such as Upwork.com. The people you hire to write your content must prove their competence using links to their published content. Apart from meeting other travel agents in your niche, you also get to learn new trends in the industry. Trade events are a good place to network with travel suppliers, travel customers, and other travel agents. With more than 3 billion people worldwide on social media such as Facebook, Twitter, and Instagram, you cannot afford to ignore the social channels. Your travel agency needs some serious presence in at least one of the social media platforms. The trick is in finding the one that best suits your niche. Email marketing is one of the most successful ways to keep contact with your customers. You can use these emails to inform them about new deals and destinations. To increase traffic to your website or social media, you can use the paid search. However, organic traffic is better for the long term growth of your agency. Our company, the Travel Agency Tribes, is one of the most successful digital marketers in travel. 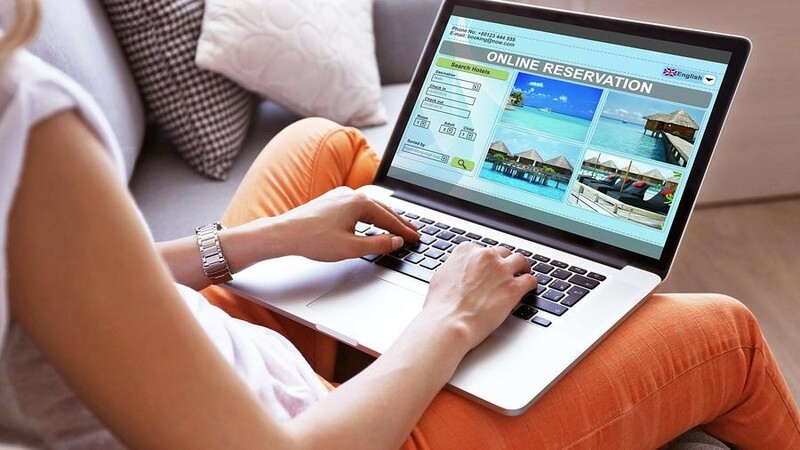 If you are a travel agent struggling to come up with a digital marketing strategy, click here to contact our consultants and leave the rest to us.